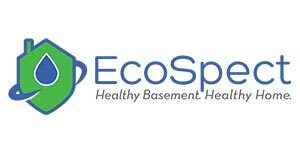 Pacific Basement Solutions is Grate Products Certified Company providing basement waterproofing in Brooklyn, Manhattan, Queens, Bronx and Staten Island and Nassau counties. 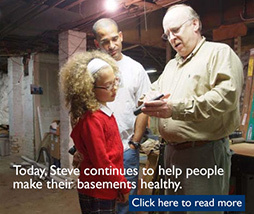 Crawford Basements is our exclusive Certified Company providing basement waterproofing in Buffalo, Rochester and Syracuse Metros and Suburbs of Upstate New York We are happy to have Patti & Dave Crawford on our team. Kinetic Basement Solutions is our Grate Products Certified Company providing basement waterproofing in Albany, NY and surrounding counties. 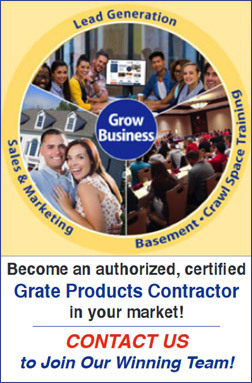 All above contractors in NY have been trained and certified by Grate Products and have access to our patented products to get the job done right. 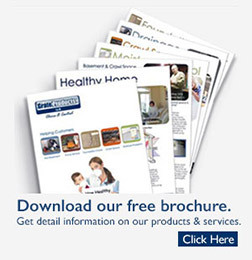 Your family health is our top priority and our products are designed to address all health concerns relating to basement and crawl space environment. Matt worked his tail off. He was very conscientious and friendly. 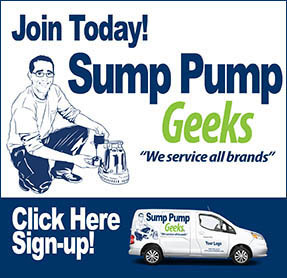 A very professional sump pump install for sure. This was to remove an old sump, completely redo the floor (enlarge the opening to accept the dual bin system, including removal of all debris and refill of crushed stone). Nothing less than excellent work. Did a fantastic job. It was a lot of work for one day, but it worked out fine. Couldn't be happier with the results. EcoSpect installed Rhino carbon fiber strapping to reinforce foundation walls.